When? Guests are wecome to view any City of Lakes rehearsal, Monday at 7 p.m.
learn some amazing, classic songs, and get a chance to perform and strut your stuff! Who? You! And your friends! Come and discover your inner diva! City of Lakes Chorus is more than just an a cappella ensemble, it is a family. We love getting together each week, and sharing friendships as well as great music. 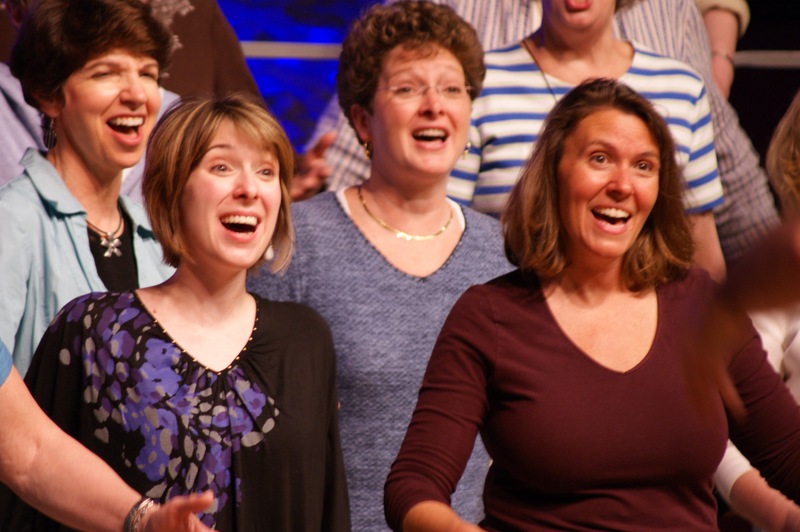 If you like to sing, you're invited to visit City of Lakes Chorus and discover your INNER DIVA! Sitting in on one of our rehearsals is the perfect way to find out more about us, and what we can do for you! Women of all ages are invited to attend. If you're a woman who loves to sing, we'd love to meet you! 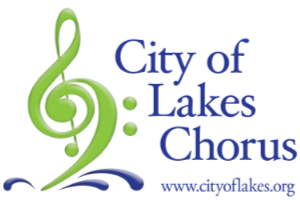 Our members travel from all over the state to sing with City of Lakes Chorus. To quote one of our members, "It's the love of singing that brought me to City of Lakes Chorus. It's the enthusiasm, fun and lasting friendships that keep me returning week after week. I love it!" Visit us and find out for yourself!